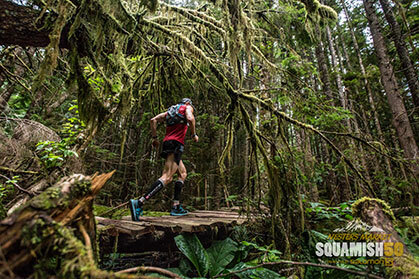 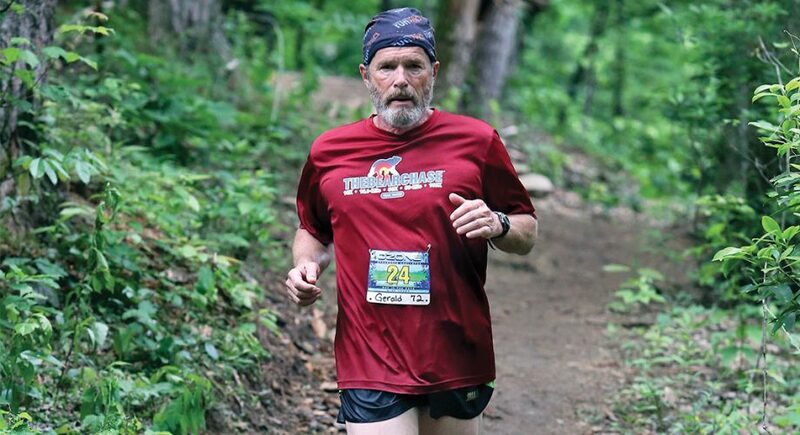 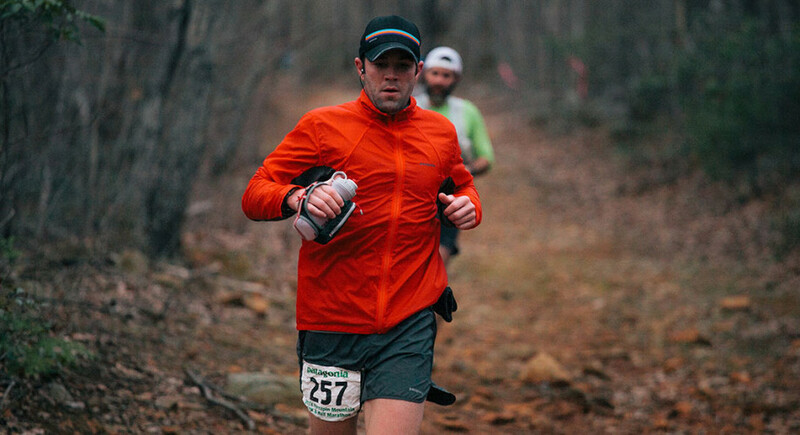 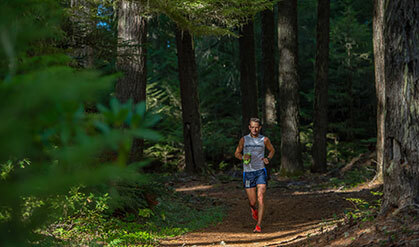 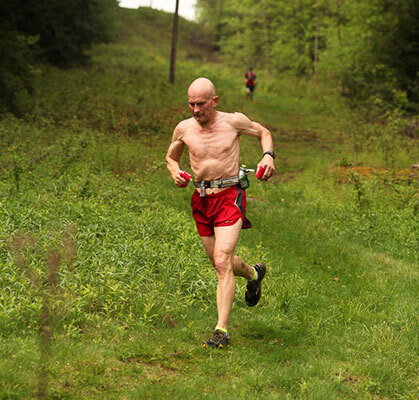 Reicheneder repeats as Trail Fiend, while Gerald “Grampy” Bailey reigns as Mile Mogul. 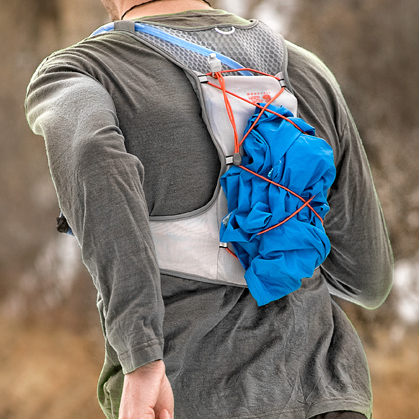 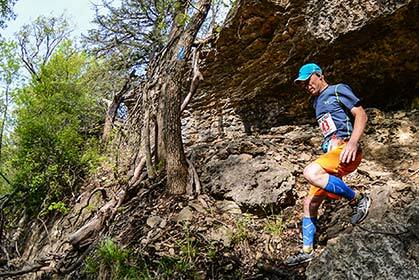 Make the most of your trail racing this year by participating in the Trail Runner magazine Trophy Series presented by Altra. 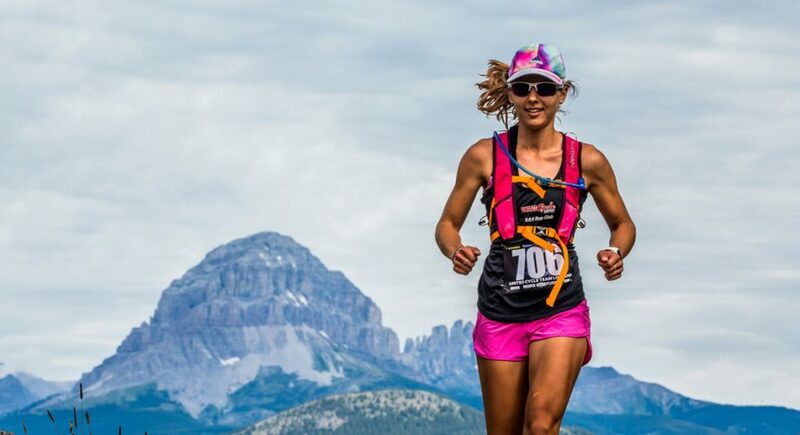 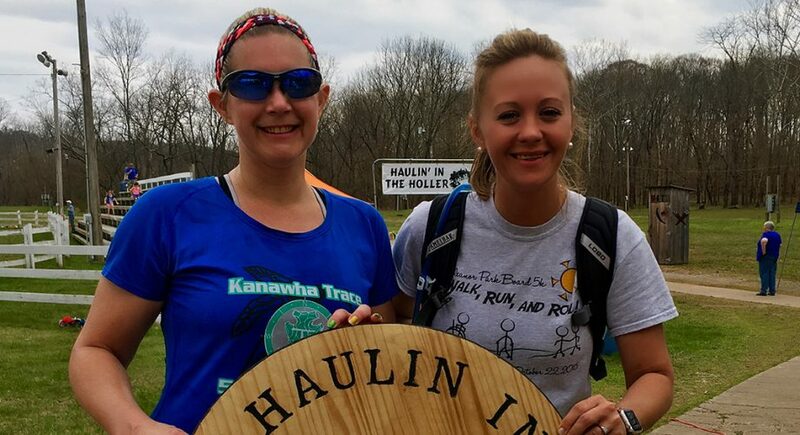 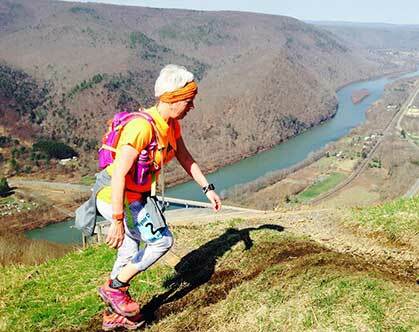 How Sarah Griffith, our Trophy Series Athlete of the Month, went from smoking to trail running.